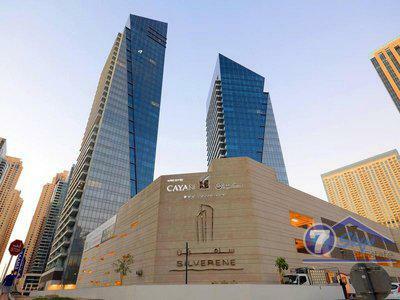 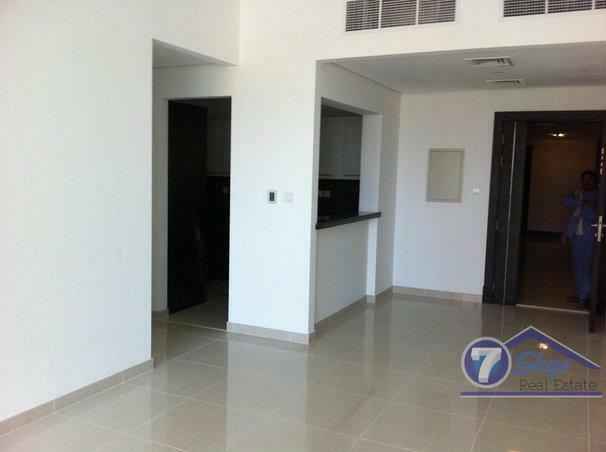 1 bedroom Apartment in Dubai Mraina For Rent. 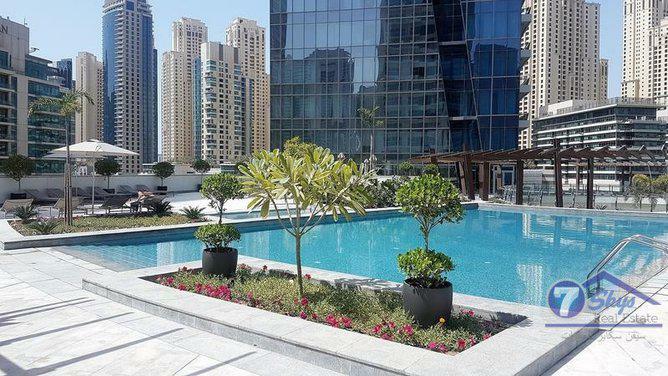 The apartment has dubai marina view.This property comprises of 1 Bedrooms. 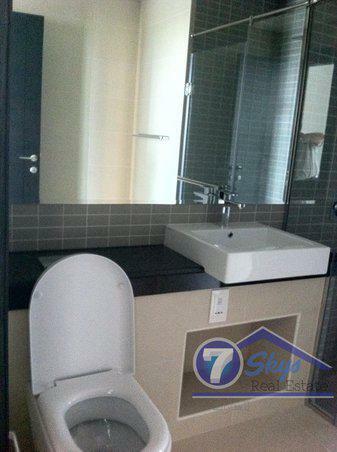 This apartment also has guest bathroom. 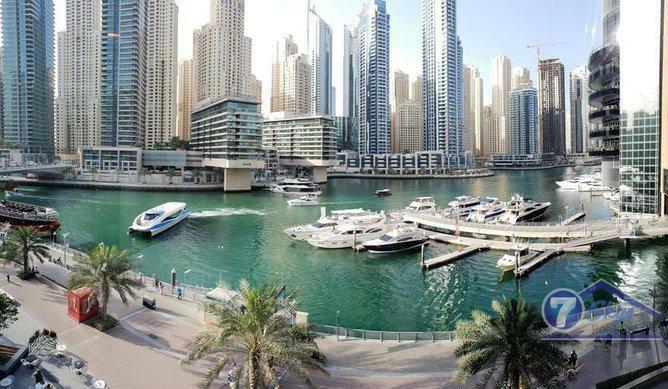 Dubai marina is nice community with an easy access. 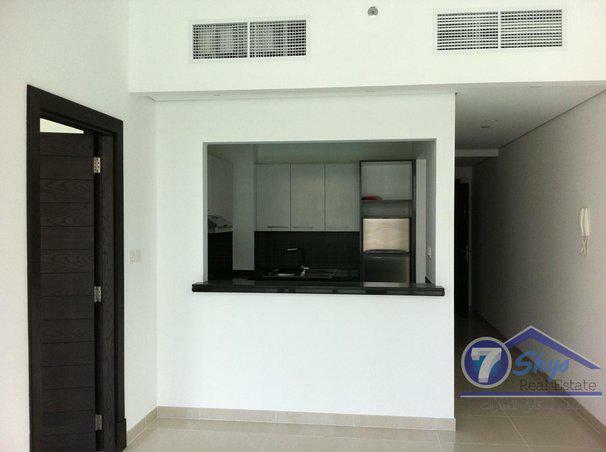 Marina Crown,1 bedroom with marina view.